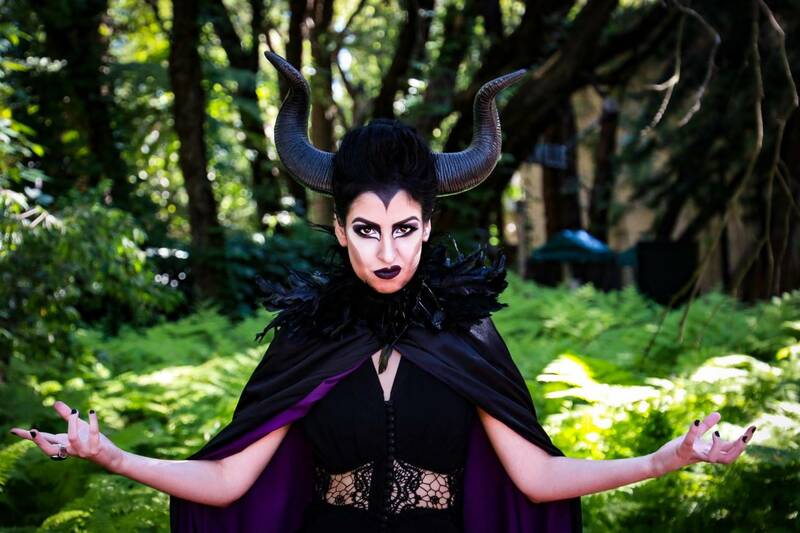 With a style that is 90% face and 10% Germanic Nightmare Monster, Veruca has been described as “a Roald Dahl character brought to life” and is known for her theatrical and comedic acts. 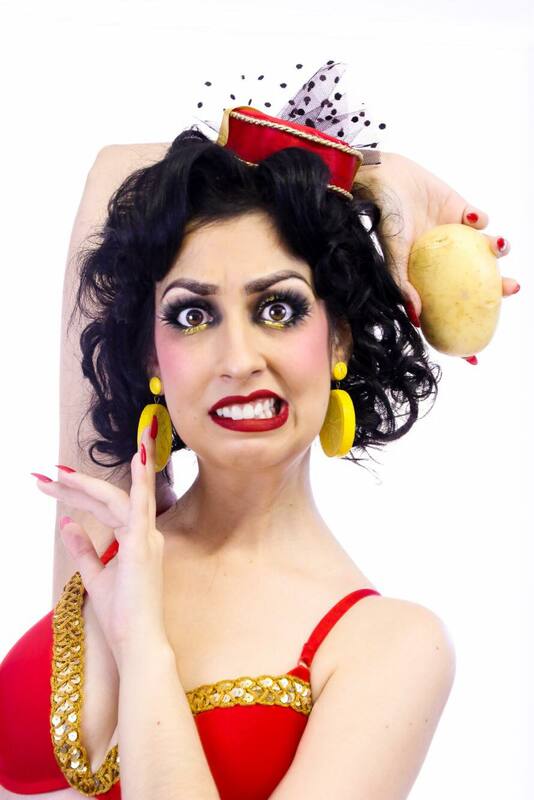 A Dr Seuss villain with a shockingly elastic face, this burlesque potato will get the juice joint jumping with her madcap brand of exuberant and grotesque hijinkx. 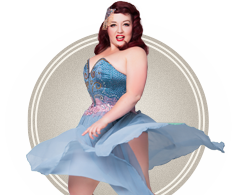 With a background in performing, directing and choreographing musical theatre and pantomime, Veruca Sour was drawn to burlesque for its unique form of storytelling. 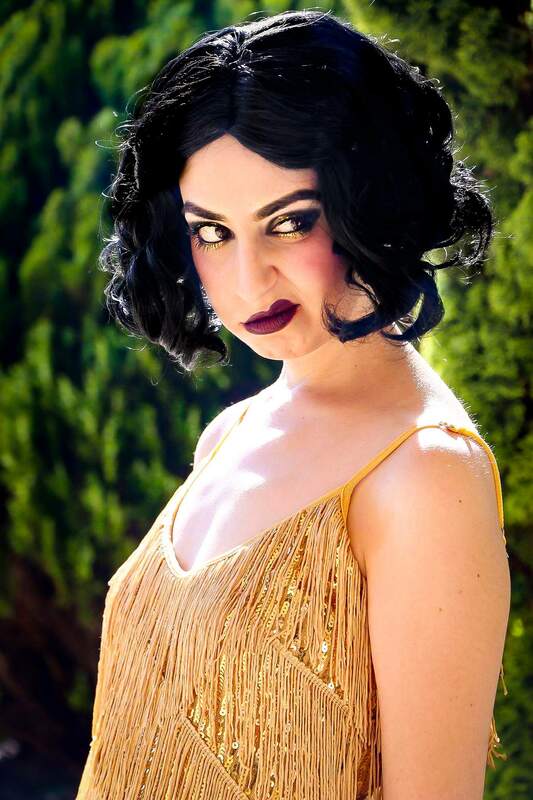 Her love of cabaret and the jazz age lends a vaudevillian sensibility to her animated performance style, and she’s gained a reputation for her scientifically improbable facial contortions. 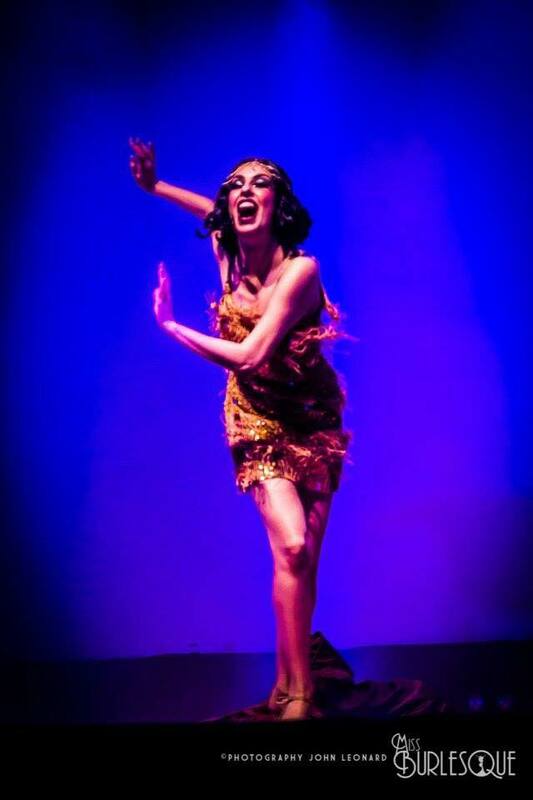 Veruca Sour was crowned Miss Burlesque Western Australia in 2017, has performed in the Australian Burlesque Festival, won Best Local Talent at the International Cabaret Royalty Pageant and placed runner up in Burlesque Idol Perth. 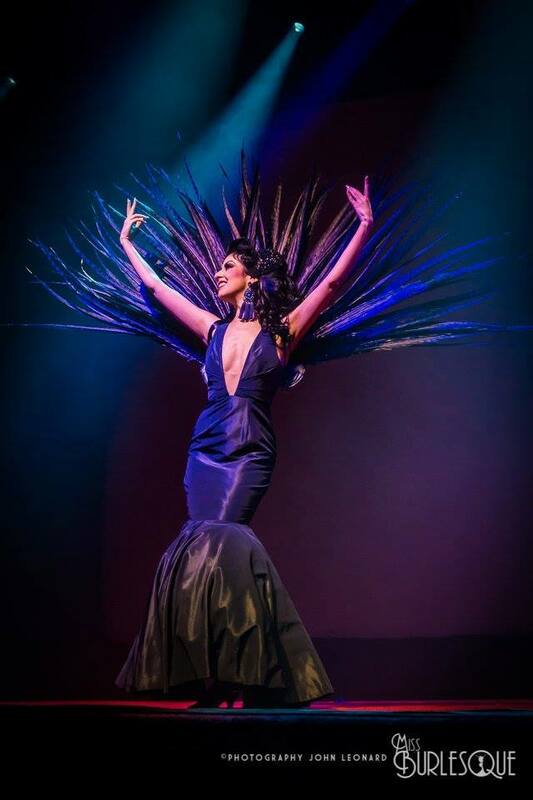 With an insatiable love for the Fringe World Festival, she also co-directed La Potato Cabaret in 2018 with Sugar Blue Burlesque. This glamour spud hopes to spread the Potato Revolution far and wide, encouraging everyone to embrace the comedy and harness the power of the triple chin.